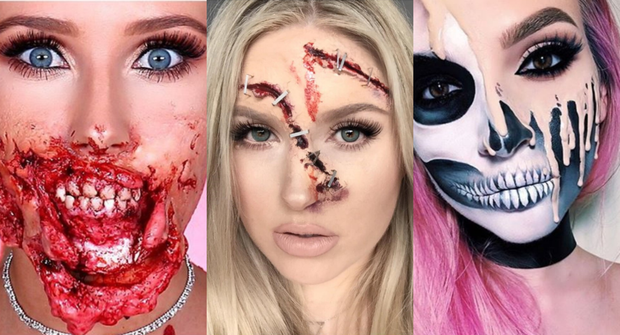 Let your makeup do the talking this Halloween with these 10 makeup looks you can do at home. Whether you're looking for bloody and gory or sweet and simple, we've got it covered. Look through our gallery below and get inspired.